Russia is one of the most important market in our company's global strategy. 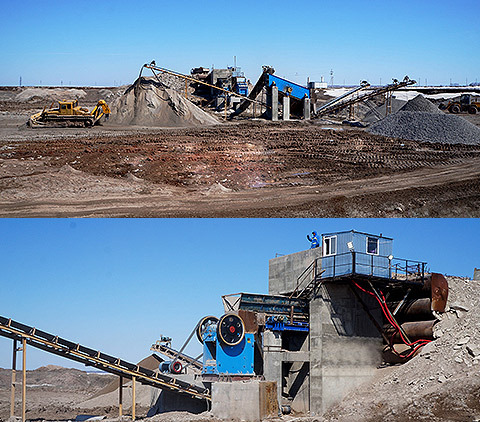 In the recent thirty years, thousands of construction aggregate equipments (whole set crushing production line, mobile crushing plant, etc.) have already served in the important area in Russia. 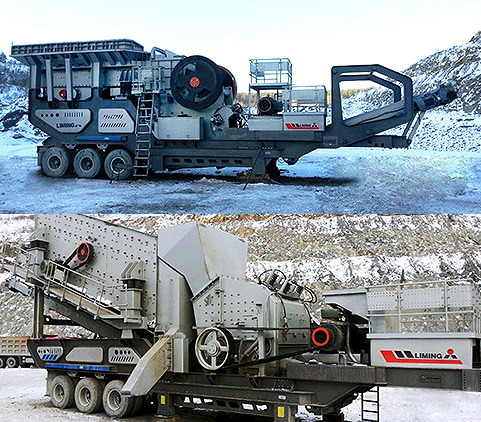 This equipment is the first choice of numerous cooperative enterprises because of its highest quality, most reasonable price, most advanced technologies, and best services. 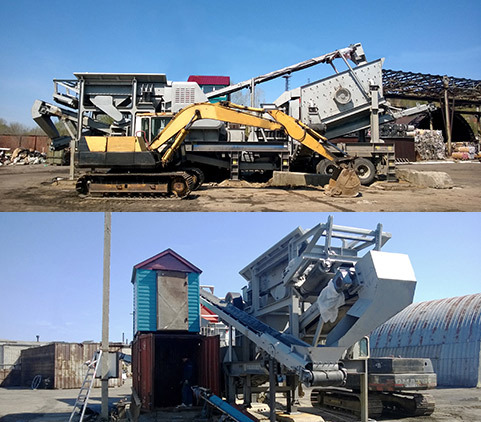 We promised to provide the best quality machine and the best service in the future. Good Evaluation: The equipment's operation is stable, and the output is guaranteed.